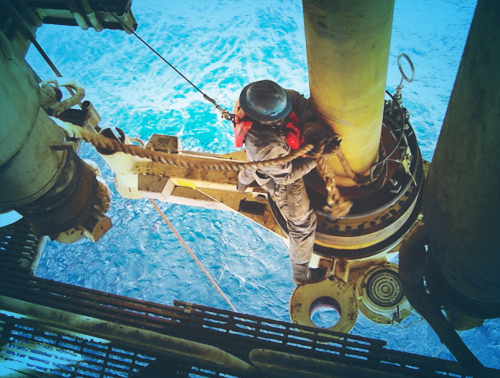 Because of the dynamic forces imparted to a subsea wellhead from a completion to a floating production vessel that is constantly in motion, the fatigue life of the subsea well equipment becomes an important issue. Dril-Quip’s Tie-Back Systems for Floating Production incorporates key equipment components to successfully defend against fatigue failures and provide easier rig up, running and connection to the subsea wellhead. DX® and DXe® Wellhead Connectors for high preloaded production riser connection at the subsea wellhead.